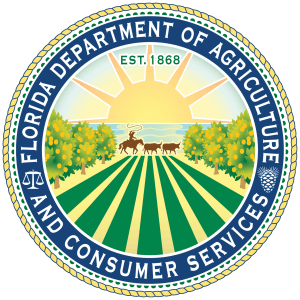 The Florida Department of Agriculture and Consumer Services will host a series of Consumer Protection Fairs across the state through November. 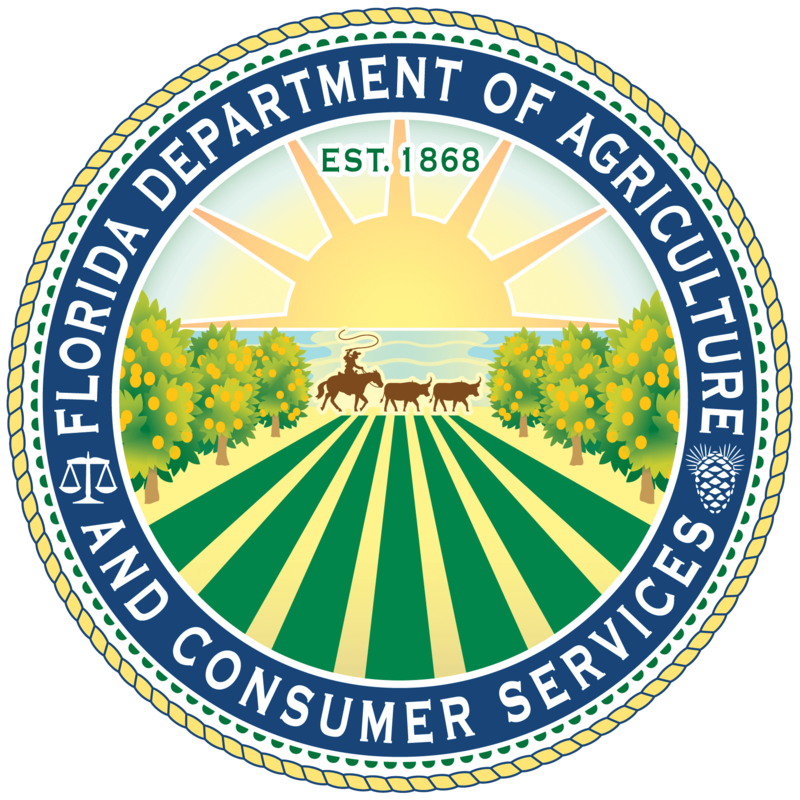 As the state’s clearinghouse for consumer complaints, the department works to educate the public, investigate complaints and provide mediation on behalf of consumers. In addition to key department information, other consumer protection entities and local organizations will participate.